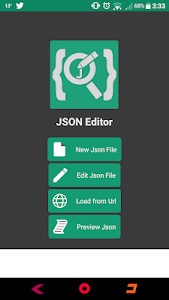 Json Viewer, Editor is a very much useful app for editing and viewing Json files. It is amazingly fast, which really boosts things up. 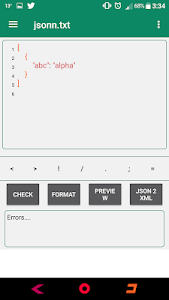 It is a light weight app with lot of features like syntax support, line numbers etc. 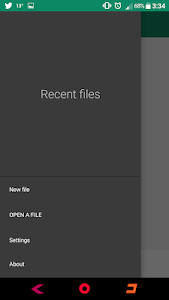 You can easily view your Json files with this app. 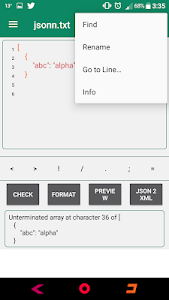 With the help of Json editor, you can edit and modify and preview your Json files. It also support redo undo support. 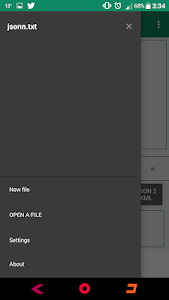 •	View Json file in Json Viewer. 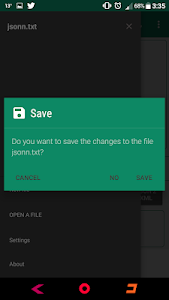 •	Save Json files easily. •	Go to line number. 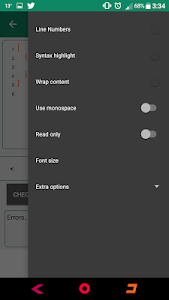 •	Easy design & simple to use. 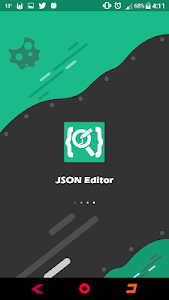 •	Edit Json file with Json editor. 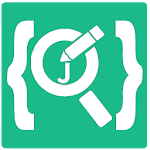 Similar to "Json Editor, Json Formatter, Preview"